Coors Light, the lager brand, is creating an escape room experience in Ireland. 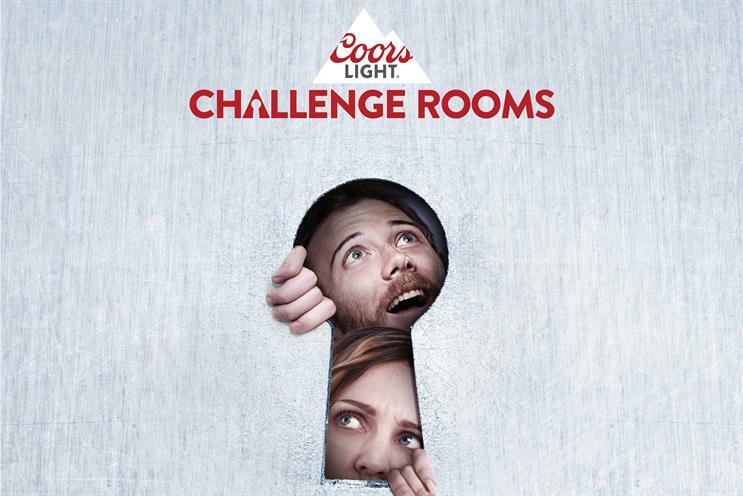 "The challenge rooms" takes players to the Rocky Mountains where an avalanche has hit the Coors Light Thermal Research Facility and they must find their way out. The experience costs €8 (£7) and runs from 10 April to 15 April in Dublin and 24 April to 29 April in Galway. Conor McIntyre, senior brand manager at Coors Light, said: "Our consumers are pros at socialising, and with The Challenge Rooms, we’re encouraging them to take quality time with their mates to the next level. "We’ve always had gaming at our core and this year, Coors Light is bringing an escape-room with a difference to Irish drinkers."